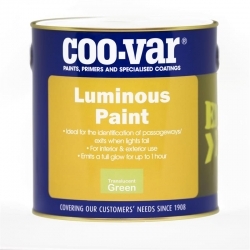 Rawlins Paints stock a wide range of excellent products to increase and improve the safety and security of work premises, construction sites, unoccupied properties, and locations which are unstaffed at weekends or over Bank Holiday periods. 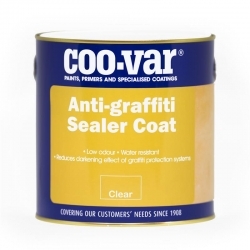 These range from anti-climb and non-slip greases that prevent trespassers and intruders from reaching vulnerable access points – higher-storey windows, for example – to specialist coatings that graffiti can simply be washed off. 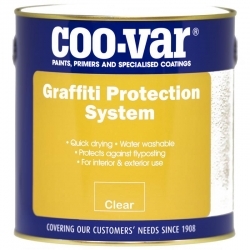 Vandalism, property break-ins, and graffiti attacks cost businesses in the UK hundreds of thousands of pounds each year in repair work, clean-up tasks, and replacing lost or damaged tools and equipment. 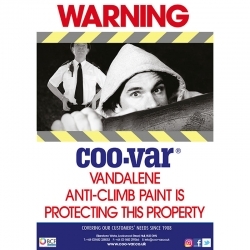 In the past, a break-in could lead to stolen goods, but in 2018, a break-in can lead to stolen confidential information – client files, customer details, patented and undisclosed company data. 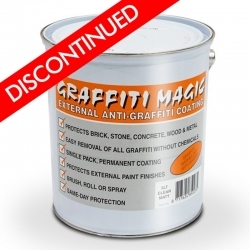 A single pack, solvent-free clear anti-graffiti coating that provides a permanent anti-graffiti barrier that can be frequently cleaned without the need to re-apply. 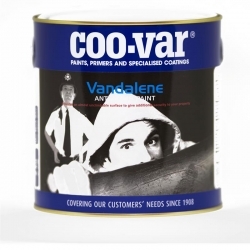 1 coat application for interior and exterior areas. Several safety products available listed here should be staple parts of any maintenance teams’ itinerary. From hazard tape to cordon off areas that may pose a threat or safety risk to others, to gum-removal products, which when applied to surfaces and substrates can prevent chewing gum from adhering to it – particularly useful at schools, colleges, and around designated smoking areas. Public events typically require barrier tape to mark out access routes or backstage and VIP areas at festivals, or cordon off areas that passers-by might stray into and ruin the shot on a film set. 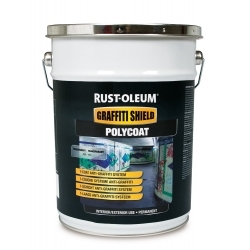 Impromptu demonstrations and sports-day line marking may require Rust-Oleum’s 2800 Fluorescent Ground Marking Aerosols, whilst construction sites and repair workers always need line marking aerosols to clearly label areas that require additional attention. Our sales advisors are trained to help you work out how much product you will need for your area, the best ways to apply the products and how quickly you can recoat or be back in business.